Be sure you actually have the drained battery problem and not some other mechanical issue. Connect your mini jumper clamps to the device. 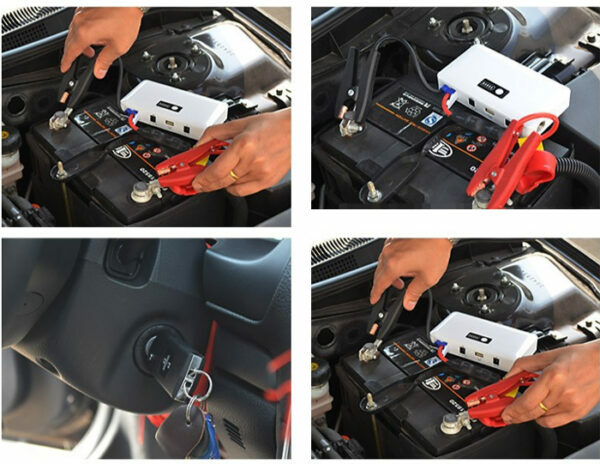 Make sure you have fully charged jump starter or at least 2/3 full in order to be able to provide your car battery with maximum boost power. 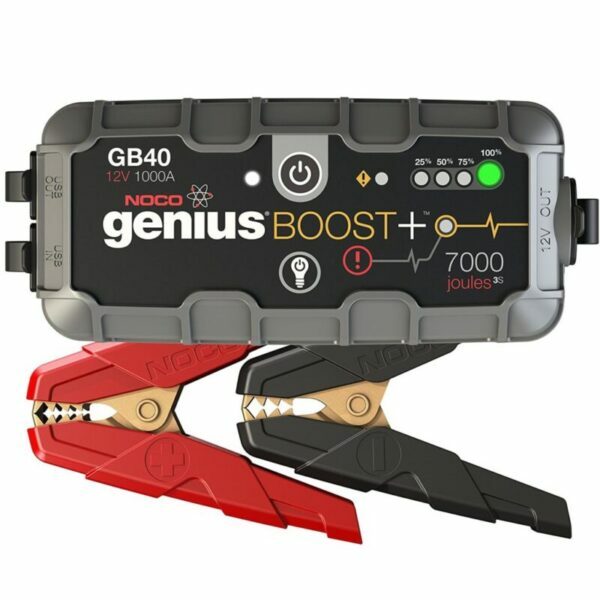 Take your red jumper cable (or the one with the red clips) and connect it to the positive terminal of your battery (+). 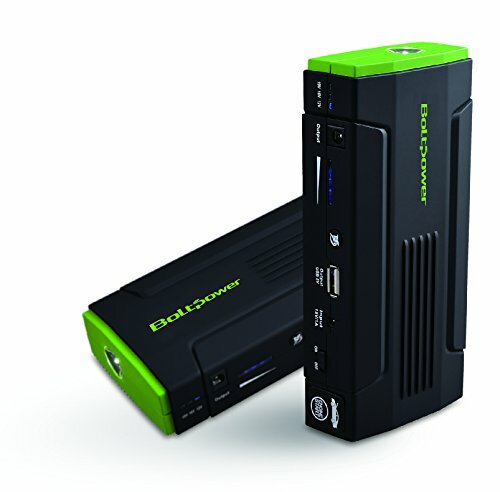 Take the black cable (or the one with the black clips) and connect one end with the negative terminal (-). Make sure cables are in no way intertwined. You don’t want any connection between them. 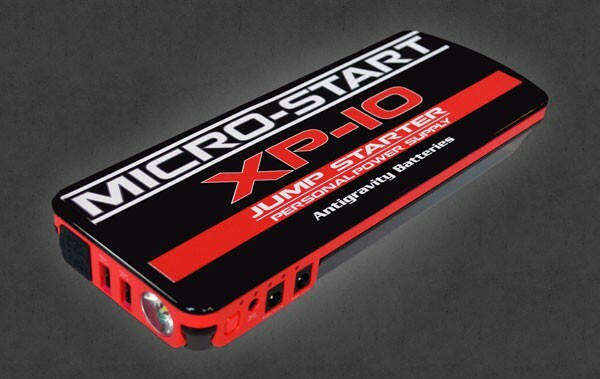 Although almost every mini jump starter is build on a Spark-Proof and Reverse Polarity technology and nothing will happen if you accidentally touch clamps or connect them wrong way, you want be able to jump start a car until you connect them right way. 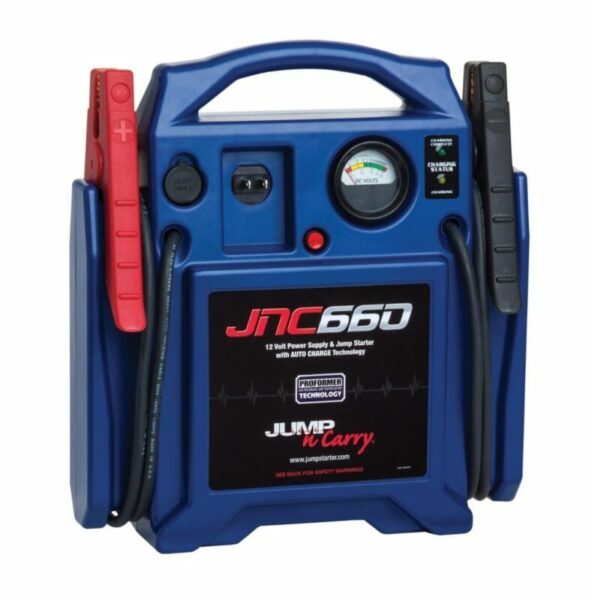 If needed activate “BOOST” mode by pressing appropriate button on your portable jump starter unit. 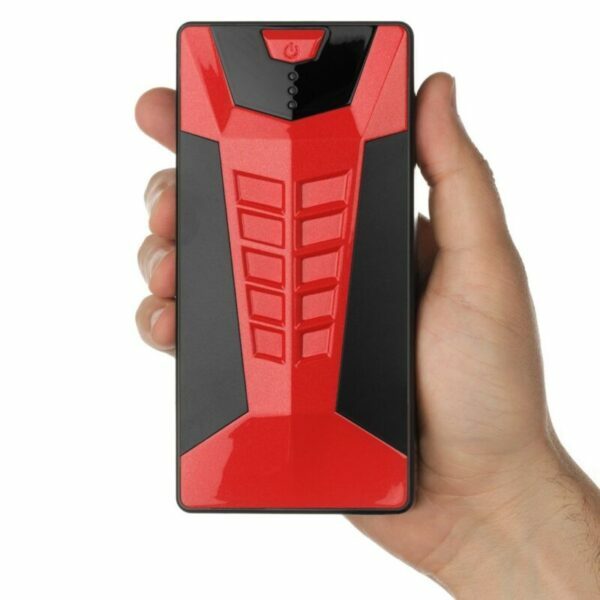 By activating this mode you will get the most power from the device. Having done aforementioned all that is left is to wait 15-20 seconds and start your vehicle. 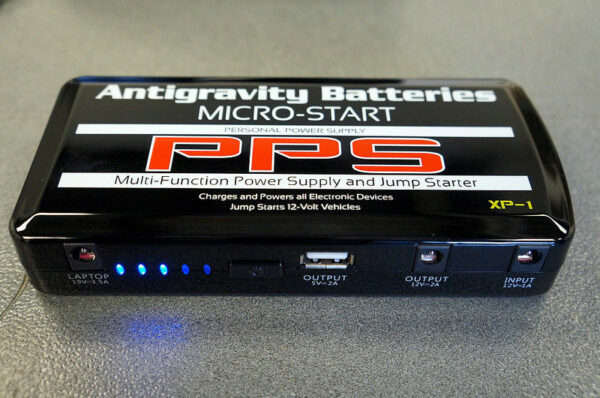 If your battery is simply empty this should do the trick. 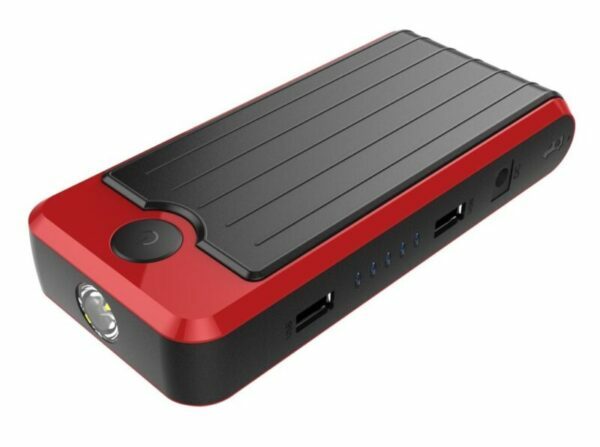 Once the engine is on disconnect the mini jump starter and keep the engine running in order to recharge the battery. Here’s a small image to simplify the process for your convenience. For video sample check out our reviews. That’s it. With your car running again you’re all set to go. Thank anyone who was willing to stop and help, and feel proud of your mechanical achievement.